Have you ever dreamt of waking up to the rhythms of waves in an exquisite room? If you’re planning a relaxing and luxurious getaway, then plan your holiday in the USA. From New England to California, the country is home to numerous incredible beachfront resorts. The resorts of the USA that would make your luxe trip a memorable one. 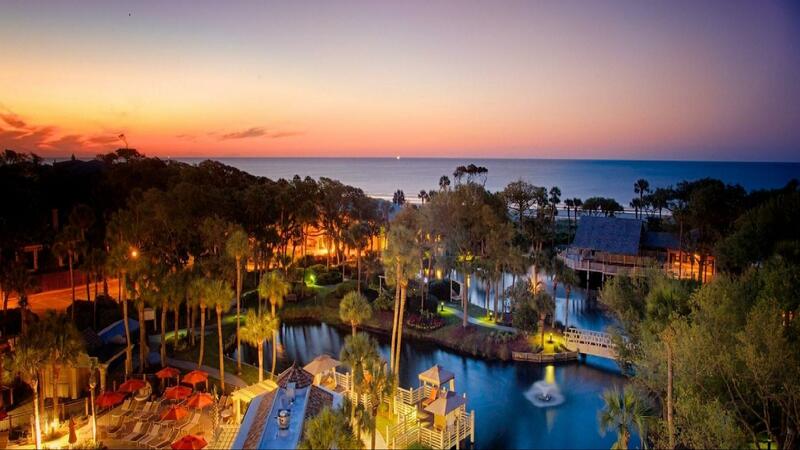 Sonesta Resort is a wonderful escape located on the Hilton Head Island, overlooking the Atlantic Ocean. Each of the guest rooms and suites in the resort is equipped with luxurious and thoughtful amenities. Every room features private balconies overlooking the beautiful landscapes and sea views. 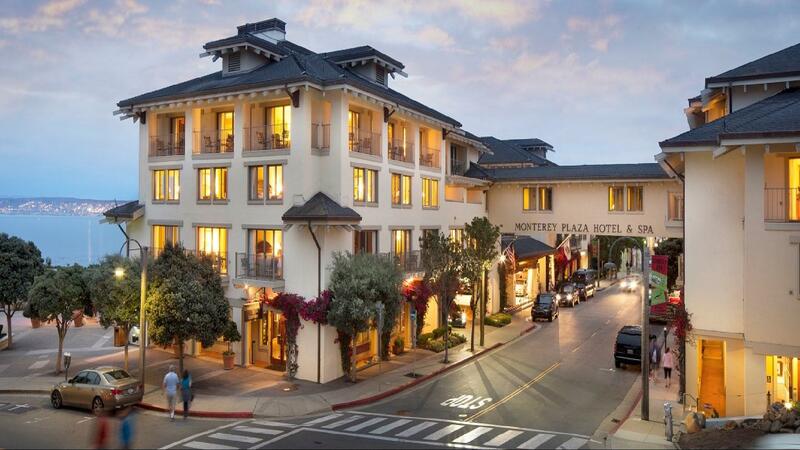 Monterey Plaza Hotel & Spa is a historic beachfront property that delights its guests with the classic and elegant touch. The property is few steps away from captivating Cannery Row in Monterey, California. Its elegantly appointed guest rooms welcome you to enjoy the top notch services. From chef-driven oceanfront restaurant to luxurious rooftop spa, the hotel assures a luxurious stay. Situated on the southern coast of South Carolina, Hilton Head hotel is a perfect destination for families and couples alike. 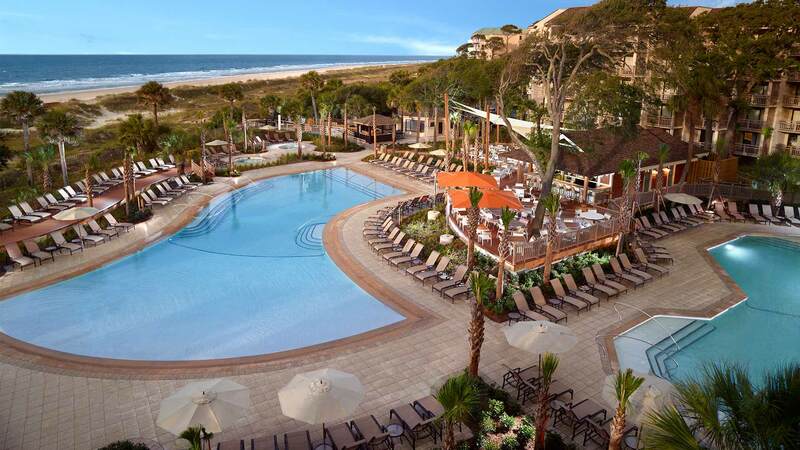 Omni Hilton Head Oceanfront Resort boasts of stylish and elegant contemporary design throughout the public areas, property’s spacious guest rooms, meeting rooms and the unmatched white sand beaches joining the cool blue Atlantic Ocean. Couples – who love the ocean and dream of a beachfront wedding, the Catamaran Resort Hotel and Spa is apt for you. 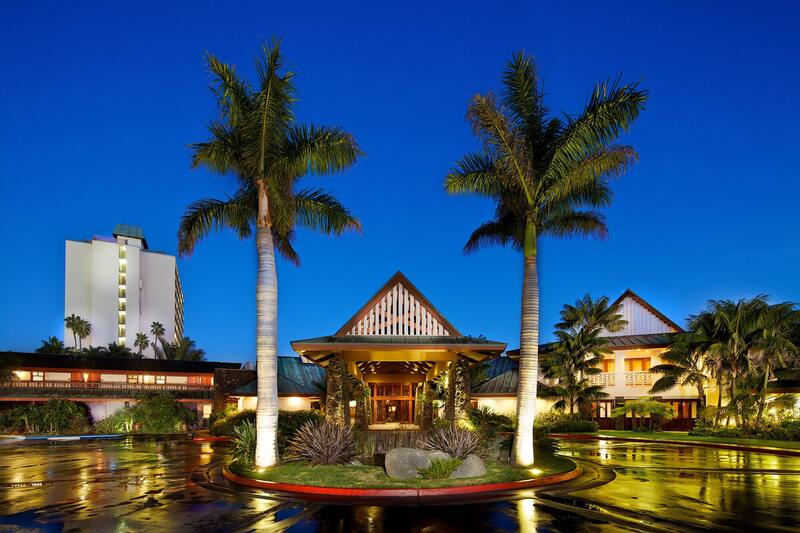 The hotel offers a comfy and stylish backdrop in San Diego, California. The view of sparkling waters of San Diego’s Mission Bay kindle feelings of romance and peacefulness. The family friendly Eden Roc Resort Hotel is peacefully located on the border of Rhodes and Kalithea. 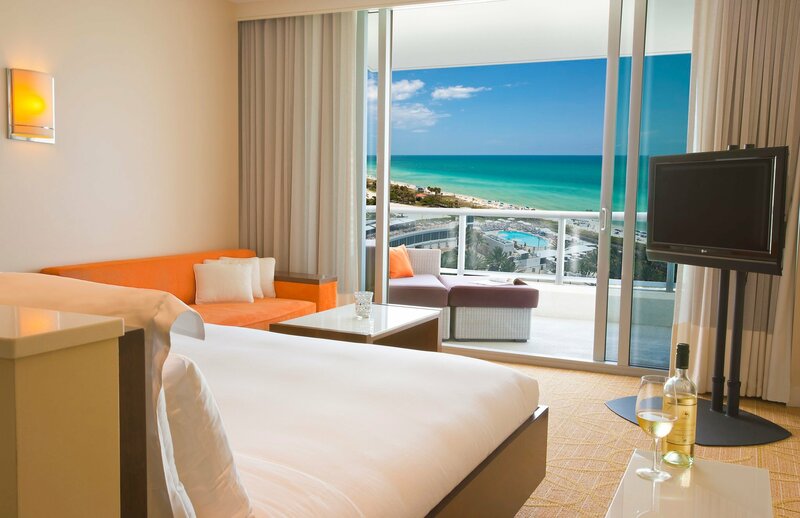 Fresh and elegantly designed guest rooms are modern and feature private balconies with beach views. Enjoy the sophisticated stay and memorable resort experience. 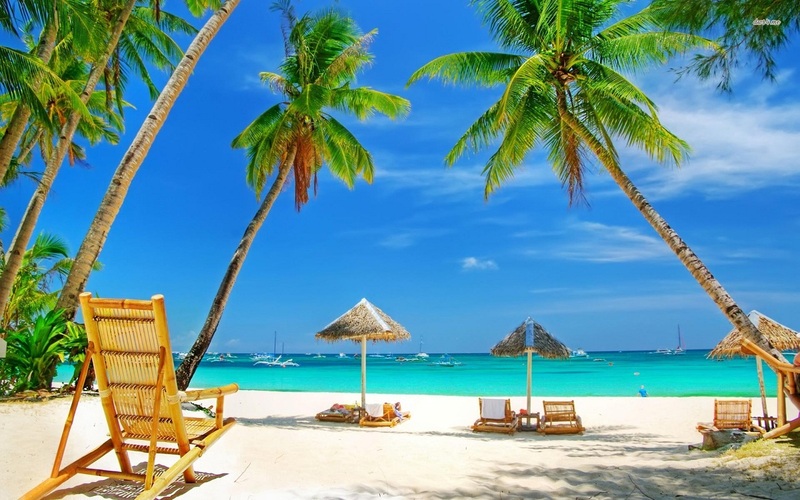 With an array of state-of-the-art features and amenities, the listed beachfront hotels are luxurious and wonderful for family getaways and/or small corporate retreats. 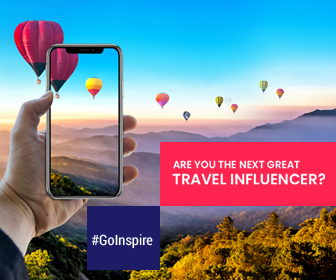 Time to take your sunscreen, flip-flops, and cameras to experience beaches in luxury like never before.